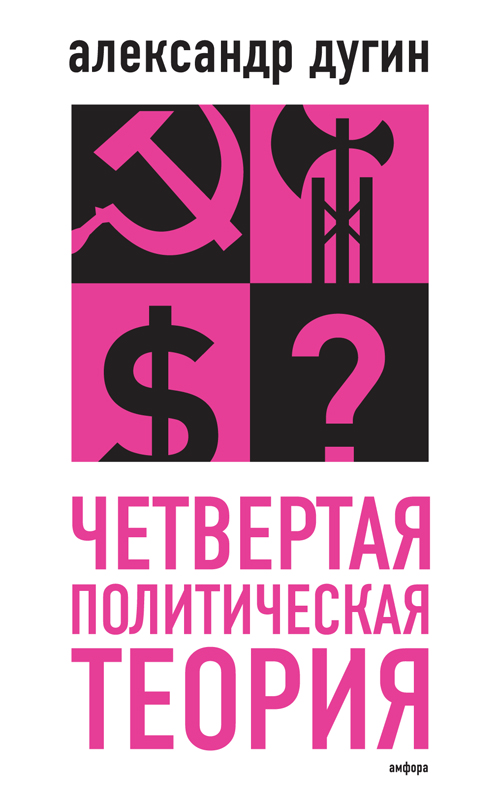 Today, this question is particularly acute: what is the Russian State at the moment? Does it belong to its Narod? Or is it mechanical? This is the principal dilemma for Putin, personally, as the head if this State with a vague dual identity. The rise of patriotism in Russia, reunification with Crimea, and the confrontation with the West are all signs of a People’s—Narod’s presence. 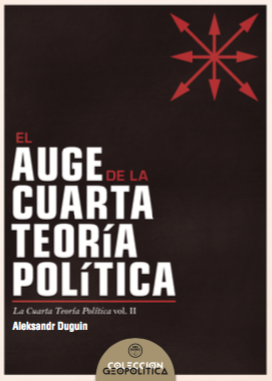 Cynical political technologists (political scientists), the all-powerful and constantly lying top-level managers, mad corruption, dominant Liberalism, anti-Narod oligarchy, Westernizing on the part of the intelligentsia and the elites all point to the State of death, the State of survival. Putin has been balancing on this narrow fence between the State of a People—Narod and that of the mechanical and alienated Liberal elite for the past 14 years. He kept taking steps in one direction, then another. Of course, without a certain kind of support for Novorossia, today’s picture—even if critically difficult—would not be possible. Were Putin solely on the side if a dead State, Russia Corp., he would have betrayed everything himself long ago. But this is not the case. 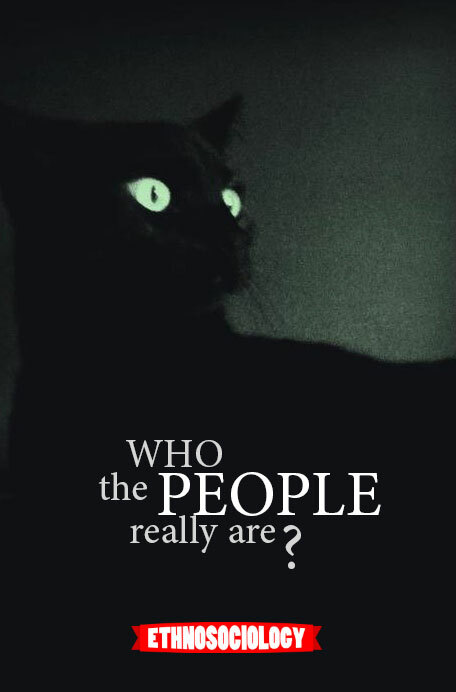 The “nation” as a political formation becomes a synonym of bourgeois society. 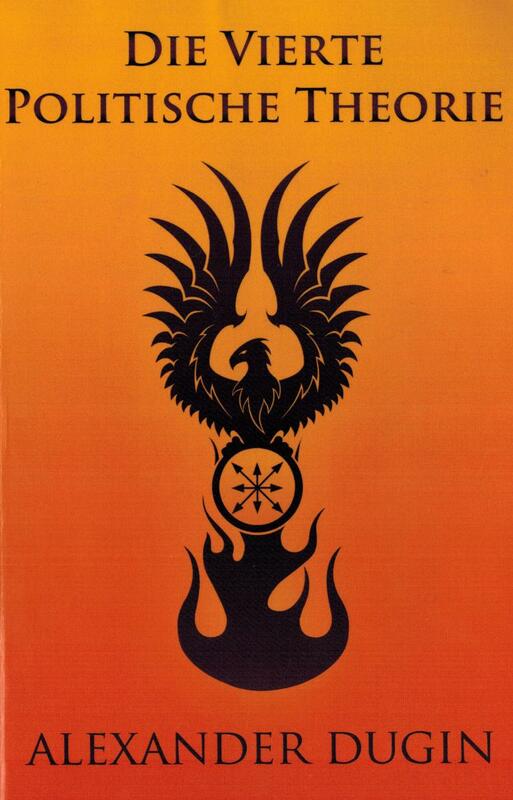 For nationalists, beyond this society, there exists only a zone of national and social risk. The nation is thought of here as a community of the middle class. And the task consists in integrating the lower layers into the national whole, often with the help of welfare measures. That is why nationalism can possess numerous socialist features, though the ideological basis here is different: pulling the economically weak to the level of the middle class is a task ofnational integration, not a consequence of orientation towards justice and material equality. We see something similar with left liberals, who consider integrating the under-class into broader society as a condition for the stability of the development of the capitalist system. Nationalism, as a rule, relates negatively to national minorities and especially to immigrants. This is connected with the fact that in the eyes of nationalists, these elements disturb the homogeneity of the national middle class. 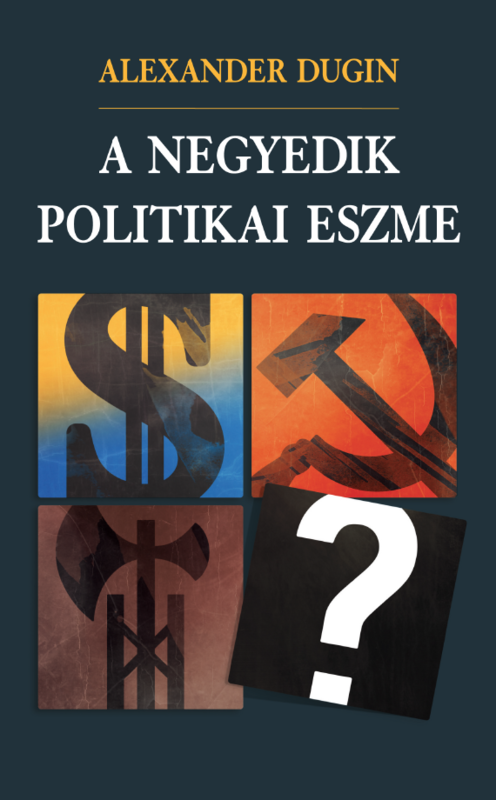 Moreover, some national minorities are blamed for concentrating in their hands too much material wealth, in other words, those who challenge the national middle class “from above.” Nationalist feelings of injustice are expressed in antagonism towards “oligarchs” and, often times, as “economic anti-semitism,” a sentiment that was not foreign to Marx himself. In turn, other non-nationals (usually immigrants) are blamed for increasing the numbers of the lower strata and underclass, the integration of which is complicated by national differences. A variant of anti-immigrant nationalism consists in the charge that the increase of cheap labor slows the process of enriching the “native” population and the “harmonious” (for nationalists) growth of the middle class. Each symbol is ambiguous. In geography, the eight-pointed star is the compass, something that provides orientation, introducing order in the seemingly chaotic space, the geometric symbol of the Universe. In Orthodoxy, it is eight-pointed star of the Virgin Mary; It is found in religious icons. It is the morning star and evening star, a guide and point of orientation. It is the star of Lucifer, Ishtar and Venus, and a powerful symbol of “chaos magic”… In the Bhagavad Gita, Lord Krishna says: “Earth, Water, Fire, Air, Ether, Spirit, Intelligence and Ego are my eight separated energies.” The symbol is basically an over-rational one. It’s impossible to explain in a rational way, at least not from the limited position of human beings. Our understanding of symbols is therefore necessarily incomplete, and their meanings, from our perspective, are contradictory. The symbol is possible to know, but can not be explained. Science is, of course, an inferior method of cognition. Science is, after all, constantly redefined, changing their methods and findings. A rational approach is necessary, but is just not enough. Tradition is over-rational, and their learning over-temporal. Rene Guenon speaks about their superhuman origin. 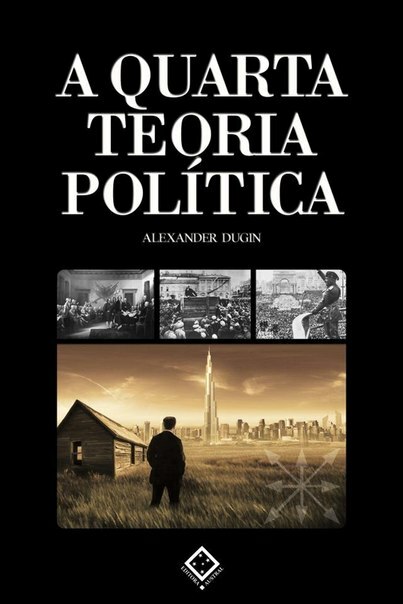 Whatever you think of Dugin, he’s largely beside the point. 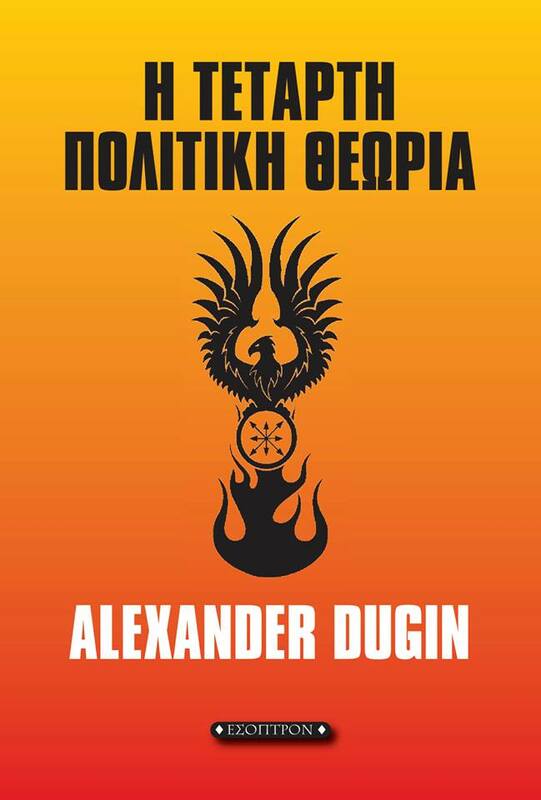 What’s happening is far greater than Dugin, and it’s far too great for any one man, even a man as ambitious and capable as Dugin, to master. 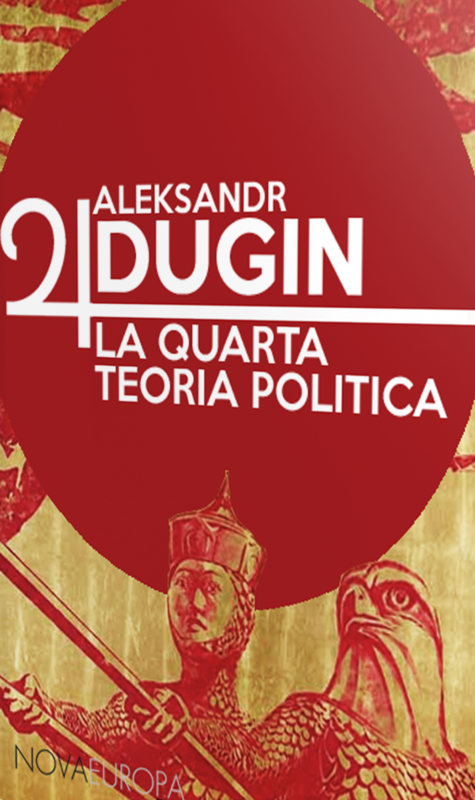 Much the same way that Thomas Edison deserves credit for inventing the light bulb after having laboriously tested hundreds of filaments on his way to the right material, Alexander Dugin deserves credit for inventing the phenomenon of Tradition as a global ideology in opposition to the Western elites. He clouds his works up with hundreds upon hundreds of other ideas, many of which are useless or irrelevant for ourselves, but this one idea of his is the defining idea which will define the geopolitics of the coming century. 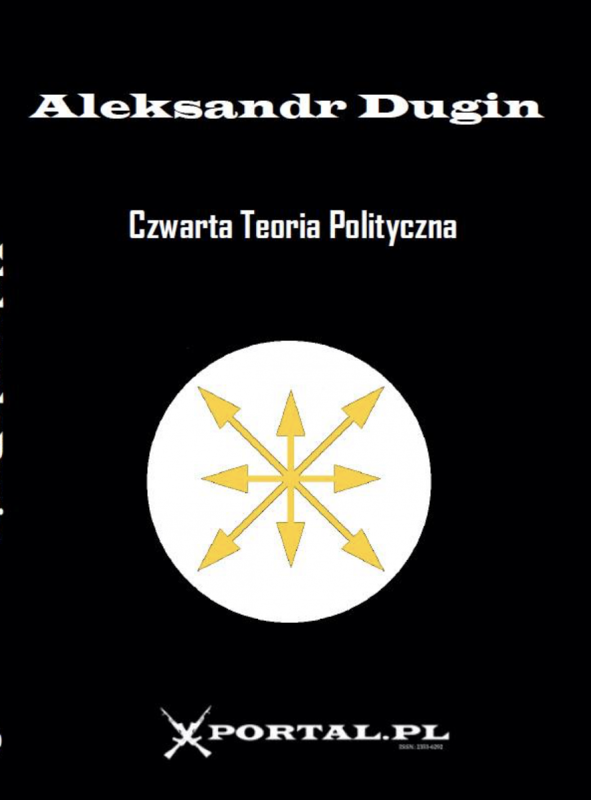 Only a rare few in the alternative right knew Alexander Dugin before the publication and translation of his book, The Fourth Political Theory, in 2012. 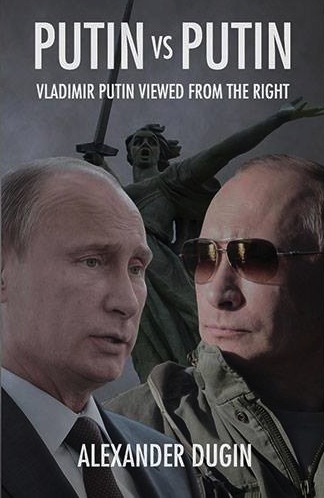 Suddenly, the contents of this book became the subject of lively discussion and he was hailed as “arguably the most prominent New Right thinker in the world.” With the exception of Michael O’Meara at Counter Currents, most of the reviews were very positive or at least sympathetic. 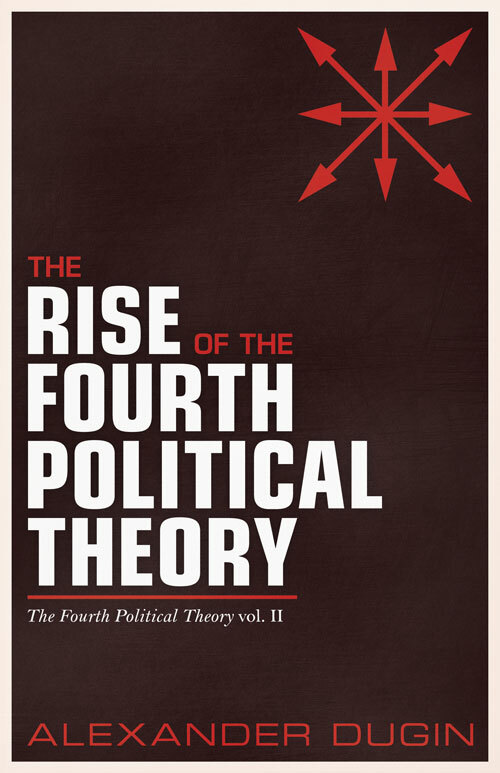 After reading reviews, interviews, blogs, articles, and listening to some video lectures by Dugin, I decided to read The Fourth Political Theory (FPT). 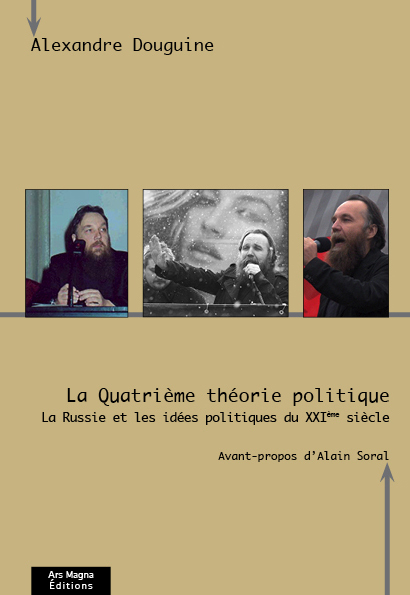 Through the first pages, I was fairly impressed by Dugin’s laconic treatment of the way liberalism had created the normative conditions for a humanity predisposed toward a world government in its “glorification of total freedom and the independence of the individual from any kind of limits, including reason, identity (social, ethnic, or even gender), discipline, and so on” (18). 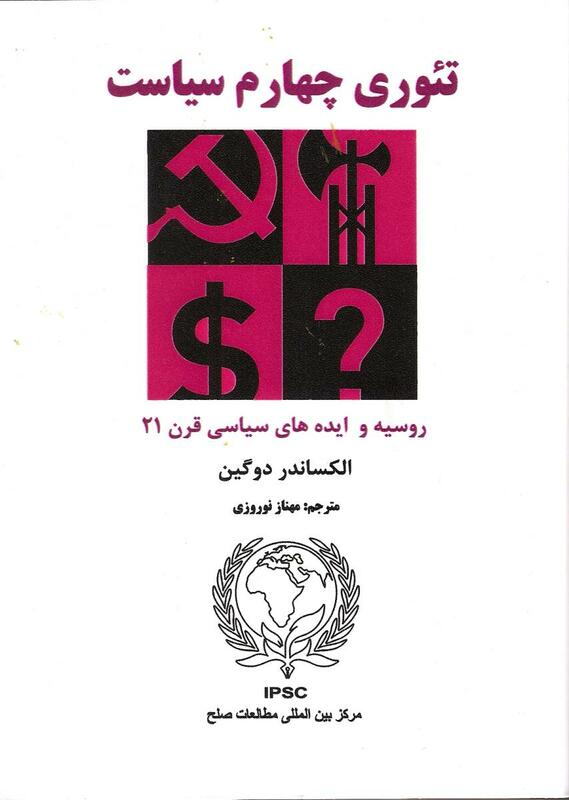 With the “liberation” of man from any necessary, pre-ordained membership in any community or identity, and the universal morality of human rights widely accepted, few obstacles now stood in the way of a totalitarian global market. The controlled media at present is alight with features and exposes on the situation between Russia and Ukraine and this week’s newest “new Hitler” Vladimir Putin; besides being derivative and lacking intellectual vigor; this shibboleth should inform you of the motivating forces behind the media and political establishments of the West. Some are aware of the cultural-political, strategic and economic reasons for the reincorporation of Crimea into the Russian fold. Far fewer are aware of the ideological and philosophical underpinnings for the situation. The question of the hour is; what is Russia doing and why? 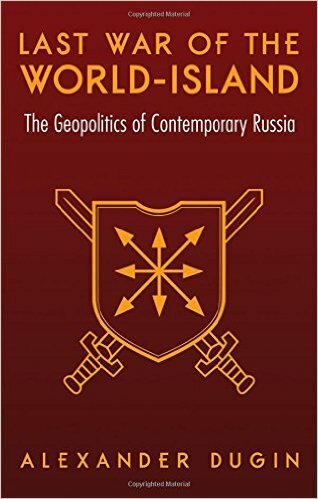 The Russian strategy is grounded in the geopolitical agenda of Eurasianism. As the name implies, Eurasianism is a projected political alliance between the nations of Europe and Asia (including Russia and the Islamic world) designed to counteract what is termed the “Atlanticism” of American-European Union objectives/agendas. Eurasianism has a long history stretching back to the 1920’s Russian émigré community, where many of its ideas were formed. 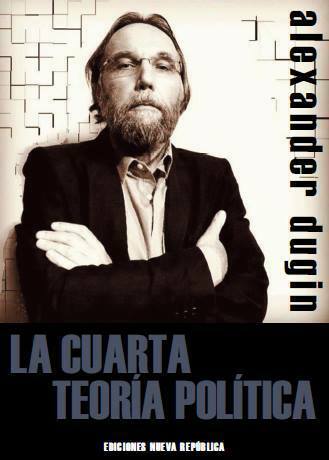 However the man most closely associated with the doctrine today as well as responsible for its modern form is Alexander Dugin. Being anti-communist during the Soviet era I changed my mind in 1991 in front of the liberal revolt that I’ve judged to be worse than socialism. 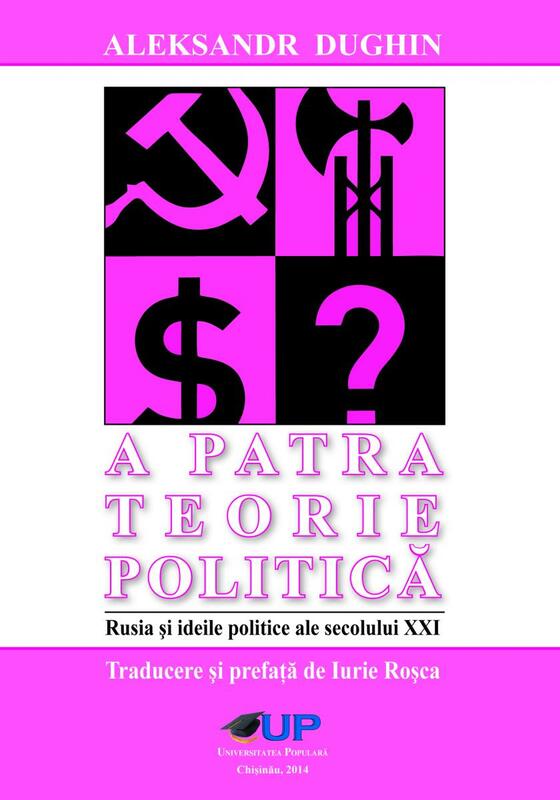 The result of this analysis was the first serious change in my world vision: I’d broken with anti-communism concentrating on anti-liberalism, liberalism seen as the main enemy and the final incarnation of the spirit of Modernity that was always considered by me as the absolute evil (in the sense of Guenon and Evola). The victory of liberalism over communism was the proof in my eyes of its eschatological nature. So I’ve moved from more classical right traditionalism to the left traditionalism, called something national-bolshevism. It wasn’t in fact really communism or bolshevism. It was and still is a total refusal of liberalism identified as the ideology that during his fight with communists and fascists has proved to be more consistently modern and identic with the very nature, very essence of the Modernity. Decadence in modern mass multicultural societies begins at a moment when there is no longer any discernable meaning within society. 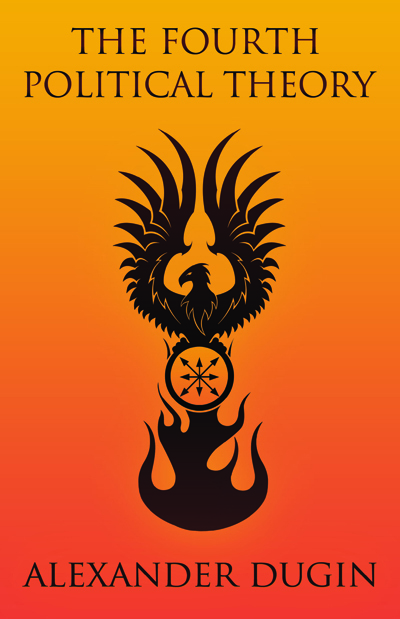 Meaning is destroyed by raising individualism above all other values, because rampant individualism encourages the anarchical proliferation of egotism at the expense of the values that were once part of the national heritage, values that give form to the concept of nationhood and the nation state, to a state which is more than just a political entity, and which corresponds to a particular people who are conscious of sharing a common heritage for the survival of which they are prepared to make personal sacrifices. First of all… First of all, I would like to say that I have never said one single word concerning Lithuania. No word at all… That doesn‘t mean that I am great friend of modern Lithuania, but that doesn‘t mean absolutely that I am enemy of Lithuania or that I have smallest form of hostility toward your people. To say the truth, I love Lituanian identity and Baltic identity in general, I am fan of Marija Gimbutas‘ works, concerning all European identity and I think that the Baltic ethnic groups are descendents of the ancient European tribes with very particular ant very original cultural identity. So in general I have a very positive relation towards Lithuania. So never, nowhere, not once have I mentioned any negative comment toward Lithuania, including the fact tht(that is difference from many political patriots of Russia) I have nver criticized modern Lithuania. The Ukrainian affaire is a complex and grave affaire (in another time and in different circumstances it could have triggered a regional war, and why not a world war). It is complex because with the information we have, we can end up having contradictory judgements on it. In these circumstances, it is necessary to determine what is essential and what is secondary. What I consider essential is the power struggle that exists on the world scene, between the supporters of a multipolar world, of which I am part, and those who accept or wish a unipolar world submitted to the dominant ideology of liberal capitalism. In this perspective, everything that diminishes the grip of American-western influence on the world is a good thing, everything that tends to increase it a bad one. AD: Hello. Christ is Risen! VP: Well, maybe. You know that I have a somewhat different opinion about these things. 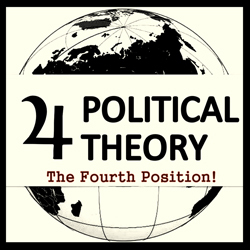 But there is one interesting fact: the 4PT diverges from the modern versions of anti-liberalism (namely, socialism and fascism) by proposing not a critique of the individual as viewed from the outside, but rather his implosion. This means not to take a step back into pre-liberal forms of society, or one step sideways into the illiberal types of modernity, but rather one step inside the nihilistic nature of the individual as constructed by liberalism. Therefore, the liberal discovers his way to the 4PT when he takes one step further and achieves self-affirmation as the unique and ultimate instance of being. This is the final consequence of the most radical solipsism, and can lead to an implosion of the ego and the appearance of the real Self (which is also the goal of the practices associated with Advaita Vedanta). 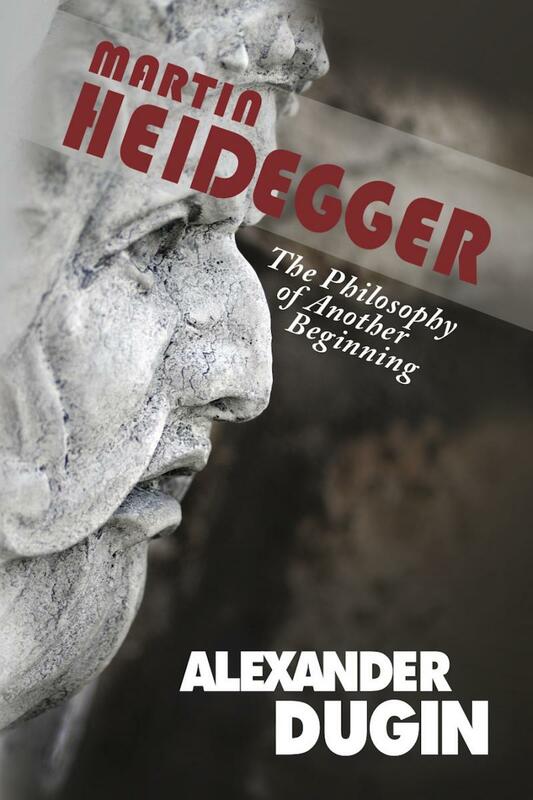 Nietzsche called his Übermensch “the winner of God and nothing.” By this he meant the overcoming of the old values of Tradition, but also the nothingness that comes in their place. Liberalism has accomplished the overcoming of God and the victory of pure nothingness. But this is the midnight before the breaking of dawn. So taking one step further into the midnight of European nihilism is how a liberal who wishes to leave this identity, which is more consistent with a peculiarly Western destiny of decline (because the Occident itself is nothing but decline at present – more on this later) behind, arrives at the horizon of the 4PT. 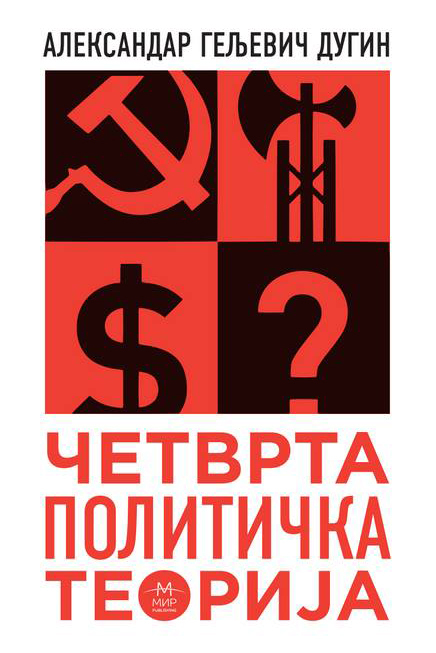 - Revolutionary events on the South East which happened this weekend and preceding it uncertain repression of the civil society activists from South East who obey the illegitimate “power” in Kiev. Geographically speaking, Eurasia means the continental unity of Europe and Asia, which stretches from the Atlantic to the Pacific. As a cultural notion, Eurasianism was a concept conceived by Russian emigrants in the early 20th century. It proved to be a fertile framework, since it has been reinterpreted several times and will surely continue to be so in the future as well. 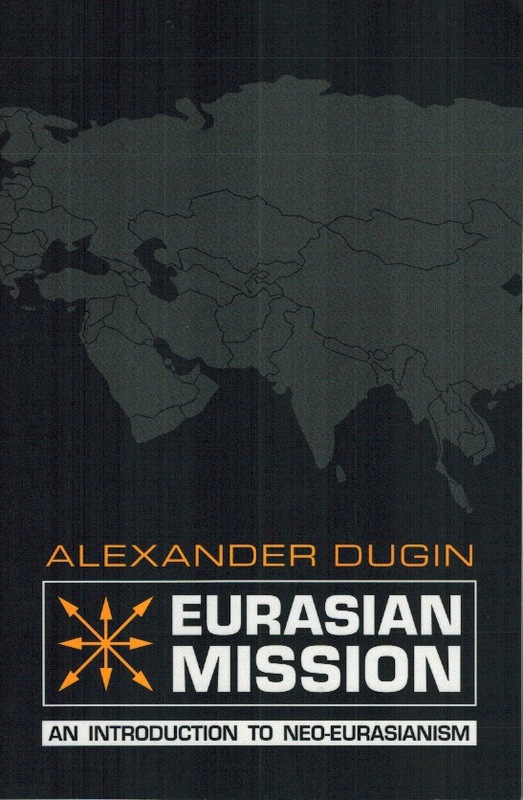 Nicolai Sergeyevich Trubetskoy is widely considered as the founder of Eurasianism, while Alexandr Dugin is referred to as the key ideologist of the concept. Trubetskoy was one of the greatest thinkers of the Russian emigration in the early 20th century, who attempted to redefine Russia’s role in the turbulent post-World War I times, looking for new goals, perspectives, and meanings. On the one hand, he rejected Pan-Slavism and replaced the Slavophile ideology with a kind of “Turanophile” one, as Lajos Pálfalvi put it in an essay. He tore Russian thinking out of the Eastern Slavic framework and found Genghis Khan as a powerful antetype, the founder of a Eurasian state. Trubetskoy says that it was the Khan’s framework left behind that Moscow’s Tsars filled with a new Orthodox sense of mission after the Mongol occupation. In his view, the European and Western orientation of Peter the Great is a negative disruption of this process, a cultural disaster, while the desirable goal for Russia is to awaken as a part of Eurasia. 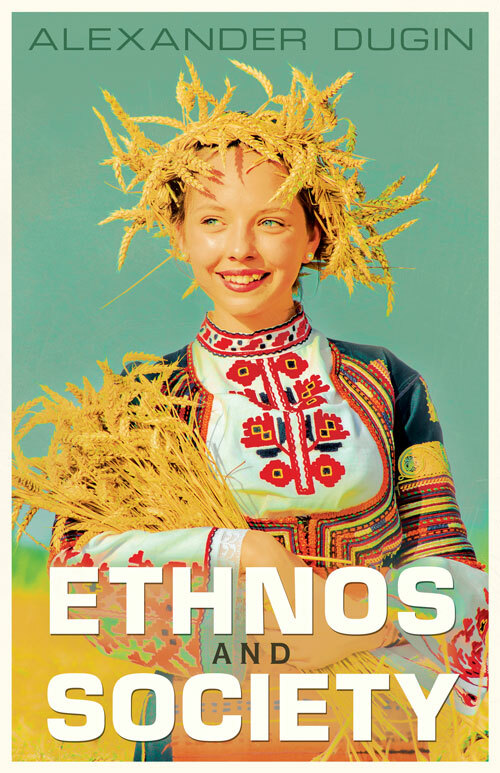 Western Ukrainians are a sub-ethnos, which historically separated itself from the Western Russian population, formed in Volhynia and Galicia, having experienced significant Polonization and the influence of Catholicism (in the form of the Uniate—Eastern Catholic—Church). Western Ukrainians consider themselves an autonomous group, opposing themselves to other Eastern Slavs (first and foremost, these areVelikorossy, “moskali” (a derogatory term that means “Russians”)), Orthodox peoples, but also Poles and Austrians. Therefore, they have never had (and will never have) statehood, since it is impossible to build a State on the basis of hatred toward all surrounding peoples.